Primary collection and segregation of inerts, dry organics and others. Collection of reusable plastics and metals etc for sale in local market. Waste Processing and sell RDF pellets to biomass power plants. Production and sale compost to bio fertilizer firms. Biogas based power generation from sludge for selling it to the grid. High throughput screening of materials for recycling, energy recovery and land fill disposals. Transporting solid waste from the source to the landfill or to the processing centers for energy recovery. Indian government actively promotes the private sector participation in MSW value chain through development of defined business models on contract term basis. The various business opportunities and models for private sector participation in Indian MSW value chain are summarized in the following table. 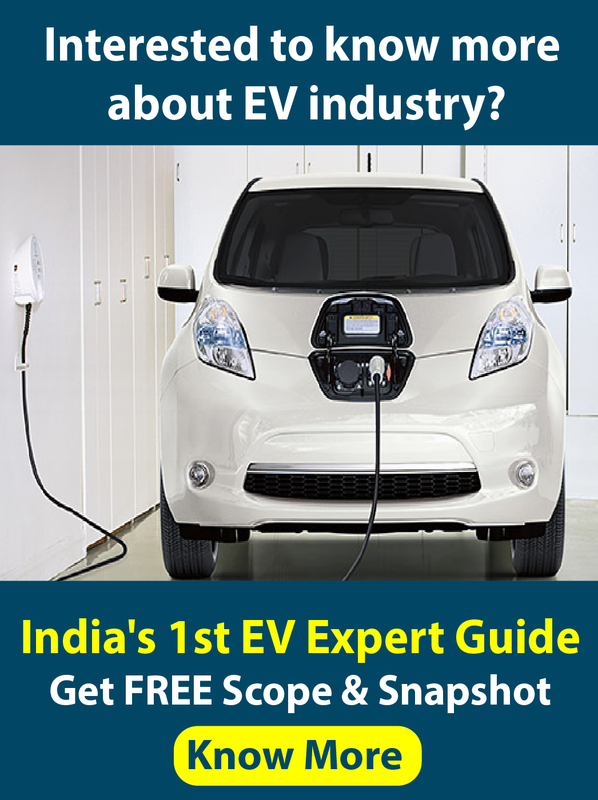 Companies in domains such as renewable energy (solar, wind, biomass etc. 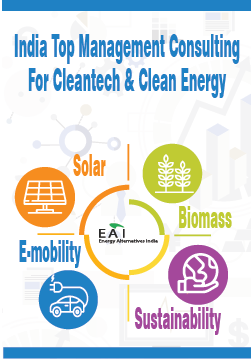 ), Engineering, Procurement and Construction (EPC), transportation and logistics, sanitation and environment, small and large scale power plants, facilities management etc will be ideally suited for the waste to energy business. The table below outlines the type of companies that will be benefitted in each part of the waste to energy value chain.